Our mission is to keep personal service as part of user experience. We believe, that even as technology is evolving and people are switching to handling more and more business online, the importance of service will be emphasized in the future. We are an agile and fast-growing company that believes in the importance of good service. Our goal is to help 10 million people make successful customer contacts by 2020. Brains and smiles are behind our excellent live chat-service. Tiina has established our company’s service production and is responsible for the development of our chat-services and human resources. She is a role model for our company and for the outstanding customer service that we want to deliver to our customers. Like the rest of the management team, Tiina’s background is in marketing and online retail. In addition, she has earned her spurs in event production. Tiina spends her spare time with family, friends, exercise and good food. Roope is an idea rich visionary and a business thinker. He often paints the horizon with a roller, but would use a small brush too if necessary. 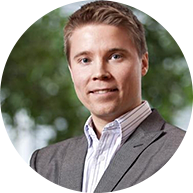 Roope has been an entrepreneur since 2006 and before Finnchat Ltd, he worked in online retail and marketing. Roope’s greatest strengths include the ability to create something new and get his own enthusiasm to seize others. In his spare time, Roope enjoys life, culture, and improves the world with good friends. Olli’s background is in business law and he has over 25 years of experience in consulting and management in large companies (e.g. KONE and M-Real) as well as in smaller technology enterprises (e.g. Mirasys and Fruugo). In addition to contract issues and legal matters, Olli’s expertise lies in strategy work, executive and management group work, IPR-issues, risk management and business arrangements. 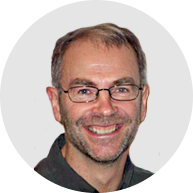 Jussi has over 25 years of experience in the challenging world of ICT to offer. Before Accelerando Jussi has helped numerous Finnish start-up businesses to globalize in Europe, Asia and USA. Jussi was in charge of Finpro’s office in Silicon Valley, California, from 2001 to 2005. At that time he supported with his team over 50 entries to the US markets. Before that Jussi worked as a senior consultant in the UK and the Netherlands. On top of all that Jussi is also a serial entrepreneur and has launched several businesses within the last 12 years. 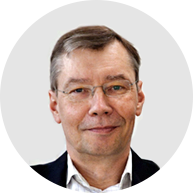 Previously Jussi has worked in the management of e.g. Nokia, TeamWare and ICL-Fujitsu. Lennu is an experienced entrepreneur, visionary in strategies, and the founder and evangelist of Paytrail PLC. At the moment his main focus is in the globalization of Paytrail. Previously Lennu has worked in executive and management positions in several companies by developing electronic business services to small and medium sized enterprises. Lennu has a broad understanding of online payment, electronic business and building growing businesses. Setting up a business that provides live-chat services, wasn’t something Roope Rämänen had ever imagined he was going to do when he, as an on-line retailer, discussed ways of increasing sales with his business partner Tiina Lindroos. They knew that trading is moving to the web and because people spend more and more time communicating through social media, the demand for personal services online would certainly not decrease. For some reason, hardly anyone seemed to offer it yet. It wasn’t long before they realized, that the solution to supplying personal service online could be live chat. 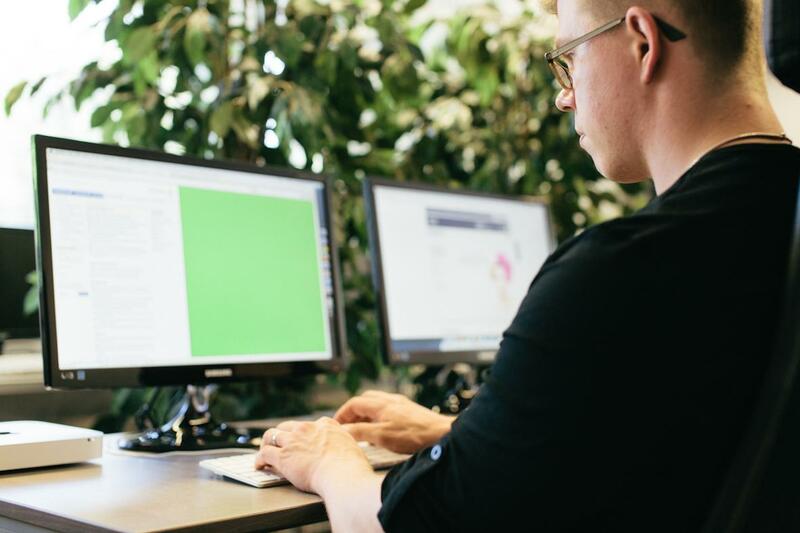 Utilizing their background knowledge in marketing and online retail, Tiina and Roope decided to study all the information they could find on live-chat sales and train staff to test the new service medium in their online store. Soon a couple of colleagues’ online stores were added to the chat-service and the live chat-service received excellent customer feedback. Customers were interested in the chat and praised the new service medium. In Roope’s own words, it was just insane. Very soon initial sales results were obtained and the numbers were historic. A service medium, that was not a customer service cost but an investment in sales! The fact that the new service medium was easy to use and a real time tool, smoothly removed any obstacle to customer making a purchase. Furthermore, professional staff gave the customer confidence that live chat was the appropriate product for their needs. To be able to respond to the huge demand for staffed chat-service, the international market-orientated Finnchat Ltd was established. We all have the same goal, to which our company is moving. We give and receive feedback, since feedback is the cornerstone of growth and development. We understand that there is always a chance to learn and develop. We come up with ways to improve our work even more. We are open for new things. We understand that individual’s own attitude has a big impact. We work outside of our comfort zone if needed to achieve the best end result. We set precise goals and pursue to achieve them. We follow our own and our team’s development. We take action straight away and take things until the end. Our company is known for brilliant service. We believe that a great service comes from author’s personality, discretion, attendance and thrive to serve the customer as good as possible. We always aim to exceed our customers’ expectations. For us every service situation is an opportunity to find out customer’s problem. We treat all our customers equally and with dignity. Our service to be excellent also in the future, we improve our operations by going through the successful as well as the unsuccessful customer encounters, we share quiet information and study continuously. Learning is a lifelong process for us. We know we have succeeded when we get praises from our customers. A team is more than sum of its parts. We understand our own impact on our team as well as on the company and we want to deserve our position daily. Finnchat is better because You are part of it. We try to maintain a supportive work atmosphere, we respect our own and each other’s work and aim towards the goals of our team and company. We are always ready to help and we do more than is expected from us. By being part of our team’s success, we are part of our and customers’ successes. The strengths of our company are different personalities and that everyone gives an unique input to our culture. Together we are more. We all take care of each other, enjoy life and wish good things to others. Driving and positive undertone shows in everything we do. Being positive is a part of our expertise. We work as a team, supporting each other and asking help if needed. We are present for others. We focus on essential; for us is the person and encounter the most important. We fulfill the world with meaningful encounters. We move together onwards trusting each others. We know the company’s processes and structures will lead us to success and regeneration. We trust and believe ourselves. We trust our colleagues, processes, management, customers, principals and associates. We have earned each others’ trust through our own actions.